Alicia gets a chance to speak at the UK BCS conference in London and we get to tour the city With our new best Friends. Charolette, her father Paul and Gen Ashley. We discuss her experience as a keynote speaker and how her talks have evolved in order to get people motivated and involved with women, minorities and young people with technology. Alicia lets us know her thoughts and feelings about the experience. 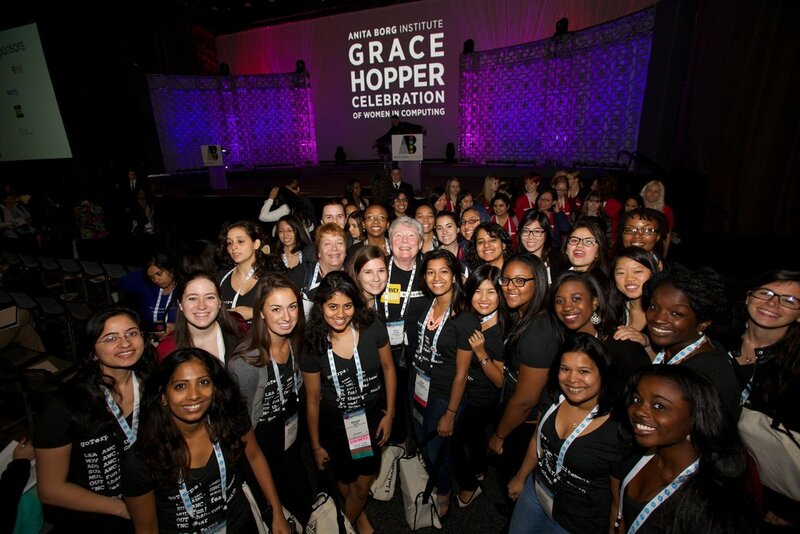 Alicia attended the Anita Borg institute Grace Hopper Christmas party and decided to ask the women there about 2017. The two questions were. What was your thoughts about what happen to women and what women did this year? Also as women what was accomplishments or what was this year like for you personally? Alicia had plenty of diverse views as well as very personal stories. On this episode, Alicia as a quest speaker at the Dev Fest Summit in Atlanta Georgia takes time to speak to a few women about black women and women of color in tech. Alicia talks to these women about their challenges and experiences with women in tech. Alicia is chosen to speak at the "All things Open" conference in Raleigh Durham NC. 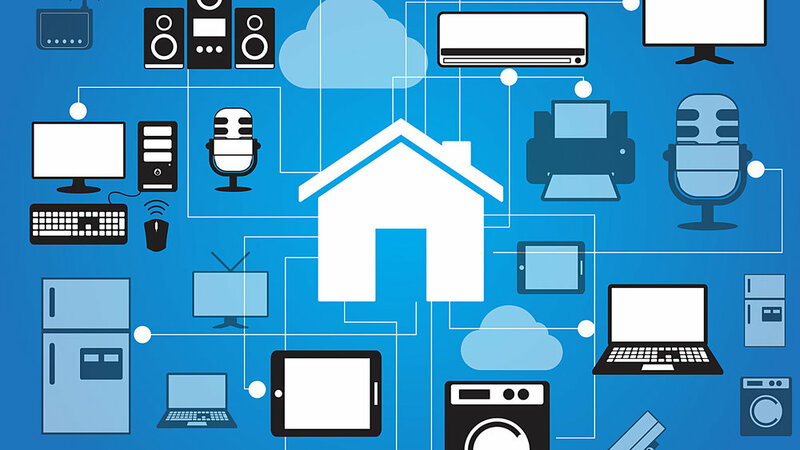 Speaks on Home Automation and the future of homes. Which is a conference exploring open source, open tech and the open webbing the enterprise. She speaks to a few ladies that attended this huge event. Alicia heads out to Monterrey Mexico for the MIMEC conference where she speaks to the group about "Home Automation" and talks to a few women she was on a women panel with. MIMEC (Monterrey Interactive Media & Entertainment Cluster) is an initiative designed by and for companies that provide services related to the creative and interactive media industry. This episode, I sit down with Alicia as she explains her relationship with GitHub and her experience with the GitHub staff. We talk about Alicia's growth and the direction where she is going with her app and how GitHub helps her to see that it can be done. On this Episode Alicia talks to Jeremy Likness about his time in tech and how he speaks at conferences. Alicia Invited Jeremy to the Women who Code event but did not get to talk to one of the few men that spoke at their conference. Here is her chance to give him some time. Jeremy Likness is an experienced entrepreneur and technology executive who has successfully helped ship commercial enterprise software for 20 years. He specializes in catalyzing growth, developing ideas and creating value through delivering software in technical enterprises. His roles as business owner, technology executive and hands-on developer provided unique opportunities to directly impact the bottom line of multiple businesses by helping them grow and increase their organizational capacity while improving operational efficiency. Alicia and I continue with our discuss with how tech companies are failing to recognized the cultural challenges that they need to address in order to have a productive diverse staff. Google started the conversation off from the previous podcast but we speak to the general observation that is not being addressed. Alicia and I sit down finally to go over the massive amount of attention Google has been getting from their internal issues with diversity to the women who are calling out Google. Their unequal treatment with women as well as allowing a less friendly and borderline hostile environments in the workplace. Today as usual, Apples Fall keynote in September usually ushers in the new iPhone, maybe a watch or two, the Apple TV and any other throw ins Apple may have up their sleeves during this time. Alicia and I watched the keynote and made our assessment of what what presented today. Not bad of a keynote but not overly exciting as either. Here's our opinion of the presentations and products. CODE documentary exposes the dearth of female and minority software engineers and explores the reasons for this gender gap and digital divide. The film highlights breakthrough efforts that are producing more diverse programmers and shows how this critical gap can be closed. CODE asks: what would society gain from having more women and people of color code, and how do we get there? Alicia sits down with her friend and sister from Women who Code Atlanta, Kim Crayton. Kim is a Community Engineer and advocate for diversity, inclusion, and safe spaces in tech. She has years of experience working with learners of all ages, skill level, and abilities and is now using her knowledge to develop technical people, ideas, organizations, and communities. She is known for her skills as a problem solver and strategy developer. She possesses a unique ability of being able to see the BIG picture while still managing the details. Whether in the role of Community Engineer, educator, writer, public speaker, mentor, curriculum designer, Kim is always in search of innovative approaches that enable individuals, organizations, and communities to intentionally and skillfully create environments which support the sharing of common attitudes, interests, and goals in order to grow a more diverse and inclusive technology community. Rebecca Colett is the lead for the Atlanta Chapter of ChickTech, that supports women and young girls with tech. She builds a community, empower participants to see themselves as leaders, and provide networking and mentoring opportunities in the rapidly growing high tech industry. Ms. Rebecca Colett is a passionate individual from the beautiful city of Detroit, Michigan. Currently residing in Atlanta, Georgia pursuing passions Project Management, Marketing, Advertising, Event Strategy, Digital Media and Health/Wellness education. She belongs to and serves on several National organizations' boards; such as The American Marketing Association, The Atlanta Interactive Marketing Association, The National Urban League, Hands on Atlanta, The Salvation Army and Susan G. Komen. Enthusiastic about helping others live their healthiest lives she started a boutique fitness studio www.theviberide.com. In her free time she enjoys working out and being involved in the non profit arena. This episode of Women Tech talk, Alicia and I go over the new calling features of the existing Amazon Echo devices as well as throw our opinions on the two new products Amazon has introduced to the market before Google or Apple had a chance to introduce any improvements or products during their conferences (Google I/O and Apples WWDC). Amazons new products are the Echo Look a camera enabled device for fashion and the Echo Show that has a tablet size screen attached to it. On this episode Alicia as a member of Women who Code Atlanta, host a women's conference in Atlanta Georgia called We Rise Women in Tech Conference. During this conference Alicia changes her interviews to the men who are speakers at the conferences and gets their view point about how they can help women and what are they are doing for women in tech. This was a good opportunity to speak to a minority when women are the majority and men are the minority. On todays Women tech talk, Alicia and I talk about the new features of Google assistant and Google home that she got to experience while she was at Google I/O. This was a good effort Google showed better thanthe previous year and a good challenge to the other two major players in the assistant realm (Alexa, Siri) as well as the home automation market. We not only have a google home now but we both downloaded the the google assistant on our Iphones as well. This is the first time in a long time I can become a tech lover and not a follower of just Apple products. Check out our open box as well video. Should be a very enlightening conversation from Apple fans. This episode of Tech Talk we review the highlights and Alicia's visit during the Google I/O conference in Mountain View Ca. Alicia compares the previous year's conference to the current one and highlights the standout issues she experienced. Like always we break off topic comparing the other major players in their sector (Amazon, Microsoft, Apple, Samsung, Facebook) with the products and innovations that came out during this conference. This episode, Alicia and I discuss the OS changes and the few hardware changes Apple presented during their conference in San Jose California. This was a different feel compared to the other Apple conferences. and not just because it wasn't in San Francisco. We mostly speak to our plus and minuses of what we saw and what we didn't see at the WWDC 2017 conference.